Or maybe a re-introduction, as I was an active member here yeeeaaarrrrs ago, haha. So I've decided to start with the B/W sets as they're the easiest to find, haha. 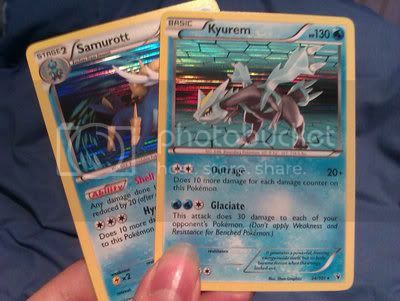 And today I bought a blister pack and a Zekrom tin, mainly for the promos with the boosters as an added bonus. Now I've heard a few rumours that the blisters and tins don't have a very good pull-rate so I wasn't expecting anything great, but I managed to get a few pretty good ones! Not too shabby! The other two under the cut! Hi there, it's been a while I don't make any update post. My last one was for my whiscash pokemon center plush, and since I can't really remind what I get. So I put together on my desk few collections of mine, the mains and some other little ones. I shouldn't forget to make updates next time x). 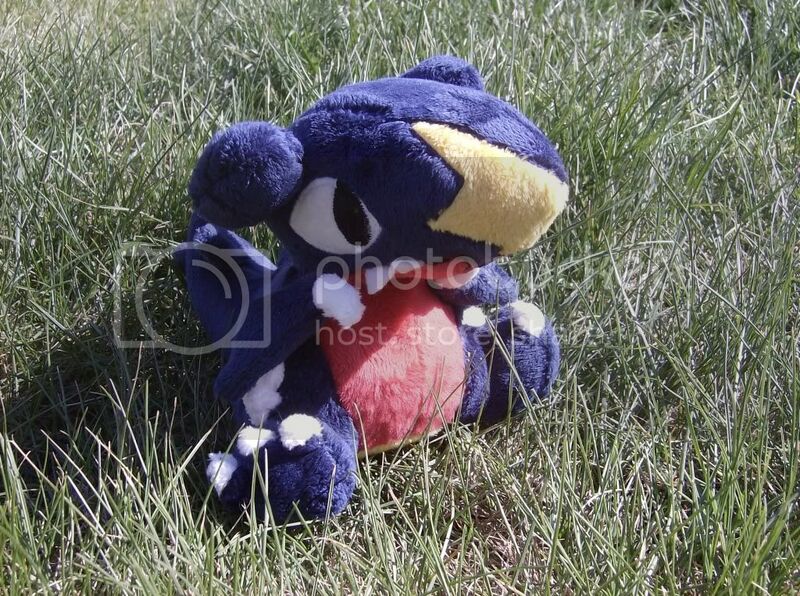 I'm currently waiting for some items, like a treecko pokedoll, a 2009 turtwig canvas with tag, and other smaller thingy. I wonder if someone would help me to GA this noppin lot. I can do the post/threads and someone for do the bidding/shipping. 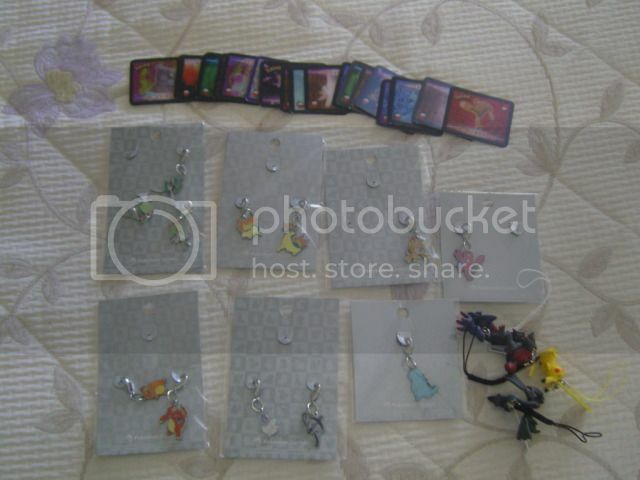 I would claim the Zorua for $12+, the lot has a very cheap starting price ! Hey Hey! I haven't gotten to post anything to the community in quite some time because I have been swamped. 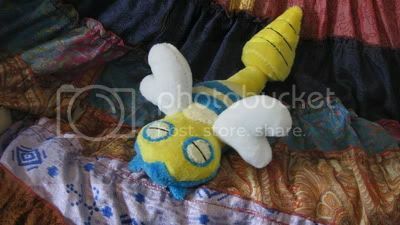 Also It's been a while since I have gotten to make a plushie of my choice so I got around to doing it and I just love the little dunsparce! A while back someone wanted to commission me for one, but never got around to doing so. Since then I have really wanted to make one so here it is. Measurements: Tail to Nose 10.5" Wing to Wing 5"
hi everyone ! i am not sure if i am right to post like this .. PLEASE CONTACT ME IF YOU REMEMBER ME! If you re sold it I'll understand but could you refund me the money? Hello community, I have a few questions about Noppin and SMJ. Sorry in advanced if this post isn't allowed. :s.
There's an auction on Y!J that I would like to buy, and it's the first time I'm buying something off Y!J. I was thinking about using SMJ. Which one is better/cheaper? Noppin or SMJ? Because I've made an account on both. Or would it be better just to buy the auction on Y!J? I live in the US, so would they be able to send it here? It's just one plush toy, so I don't think it would cost that much for shipping. I've looked at the tutorials, and they didn't really have answers to the questions I have. :s. So would it be best if I just bought it on Y!J, because I have google chrome and it translates it for me, easy. Today I bring you my wants post! Yes, i am starting a collection of those two. Right now I am looking to trade (mainly but I MIGHT buy) for them. Also, if you items i'm looking for, but don't like anything in my collection, i can take more pictures because I constantly get things. It's been forever since I was active in the community (I got my sales permission back in 2008-2009!). I was supposed to launch my online store, Electric Sheep Factory, about 2 years ago but life got in the way and it is still being worked on. 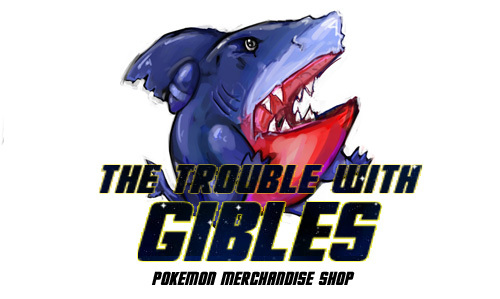 I will probably premiere my store at the Dealer's Room at Otakuthon in Montreal, so feel free to stop by. Before I randomly give them a price tag and toss them in the merch bin, I figured I should sell these to fellow collectors first since some of these are rare. Just let me know if you're interested in any of the above. Maybe I could auction these off if there is a lot interest. New collection, First Get, and Display Update! I’m starting 2 new collections! Shaymin/Skymin GA - IT'S HERE! Hey all! Just letting you know that our GA came in at record time this afternoon, and wanted to update everyone. Unfortunately, my laptop went kaput during a class, and I'll have to wait until my boy comes over tonight to get the shipping totals out. Keep your eyes here, they'll be up by 1 AM EST. EDIT: 5/6: Hey guys! I'm sorry I've been nearly completely absent. I still haven't gotten my laptop fixed yet, and on top of that, yesterday was the first day since I last updated that I had the time to be at my own apartment due to my school and workload with finals being up. I appreciate you guys being so patient, and I will be making the trip to the post office as soon as I can. I have put my figures lot onto eBay. Hey guys! Still have some things I need to pay for so here's some more sales. Mostly figures and some plushes plus some leftover stuff from previous sales. Features Speed Attack Forme Deoxys Pokedoll and Linoone TFG for offers! Check 'em out! Well that's all for now. Thanks guys! lots of gets and final sales/lot for sale! If you bought from my sales all your items were shipped 4 days ago! 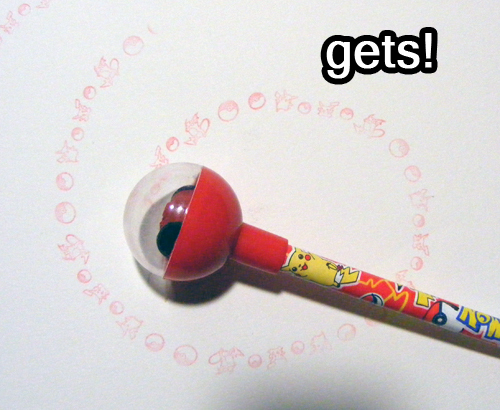 Sorry for the delay, there was a hiccup in getting my bubble mailers! First things first, have some recent gets! I got some gets I am very excited about! CLICK HERE OR THE BANNER TO GO! 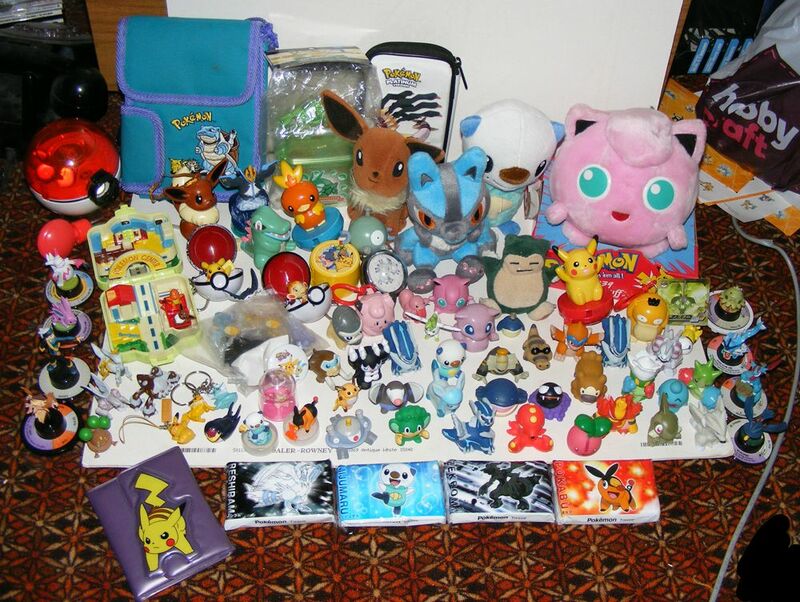 and finally I have compiled all of my old inventory and put it up as a lot on Ebay! I'm happy for people to GA it or otherwise! 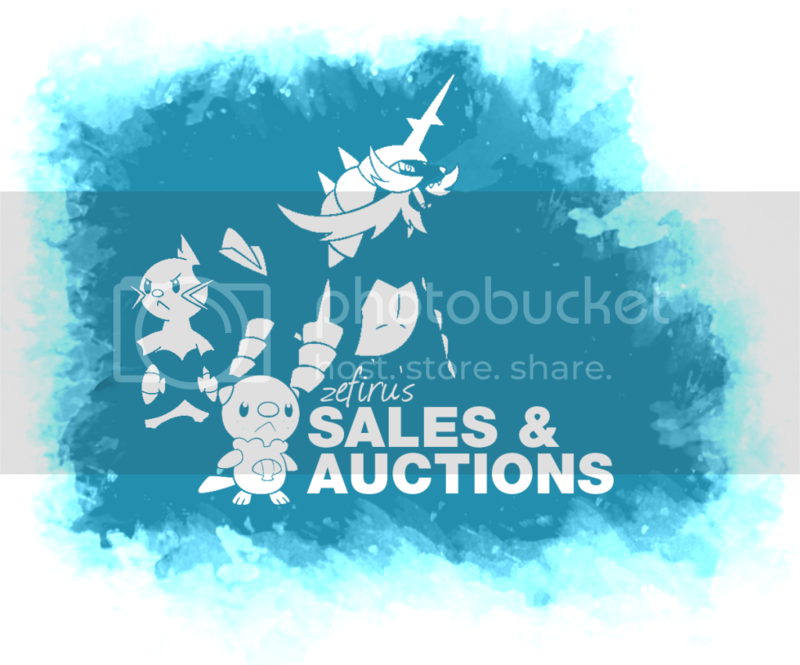 Includes a full list of items in the listing details! CLICK HERE OR THE PICTURE TO BE TRANSPORTED TO THE LISTING! Auction EXTENDED + Big Wants List + Question again! ALRIGHT so as you guys know, LJ was down for hours last night... coincidentally the last few hours my Zukans/TFG's were ending D: I had a ton of bidders asking me if i would extend the bidding since they couldn't get on to bid, and to be honest since i couldn't get on LJ to watch it end i have bids and comments all over the place and i cant quite work it all out. 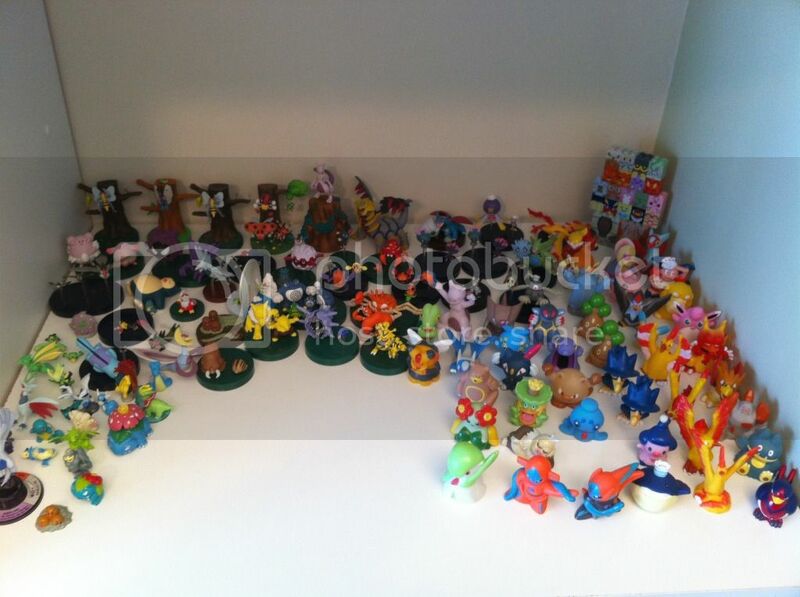 Also ill be removing the Cherubi/Cherrim, Shining Suicune and Barboach/Whiscash Zukans, as they ended up getting broken pegs when i got them all out for photos :( The rest are all packed away safe in little individual baggys ready for shipping. If anyone wants the pieces, just give a holla. I've deleted any comments people have made on bidding threads, but all bids placed up until now are still standing. TL;DR: Extending auctions for 1 more day and 3 zukans were removed from bidding because they broke. Secondly I put together a big wants list of mine. Its everything i can think of right now. ANY OTHER LOVERS OUT THERE?